When you want the best for your home or business, come to the roof repair and roof replacement contractor in Tampa that is committed to great quality, affordable prices and exceptional customer service. Here at Dynamic Roofing Concepts, we recognize that our work should speak for itself. 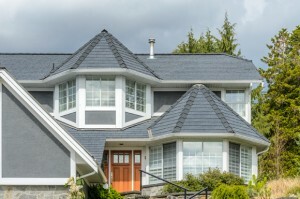 We have more than 40 years of experience working with all types of roofing in the area, and we are confident we can repair or replace any roof in a way that lasts. Whether you need shingles replaced on your business roof, or want an entirely new tile roof for your home, come to us first. As a certified GAF Master Elite contractor, you can rest assured that every member of our team is certified to exceed your expectations every time we visit.